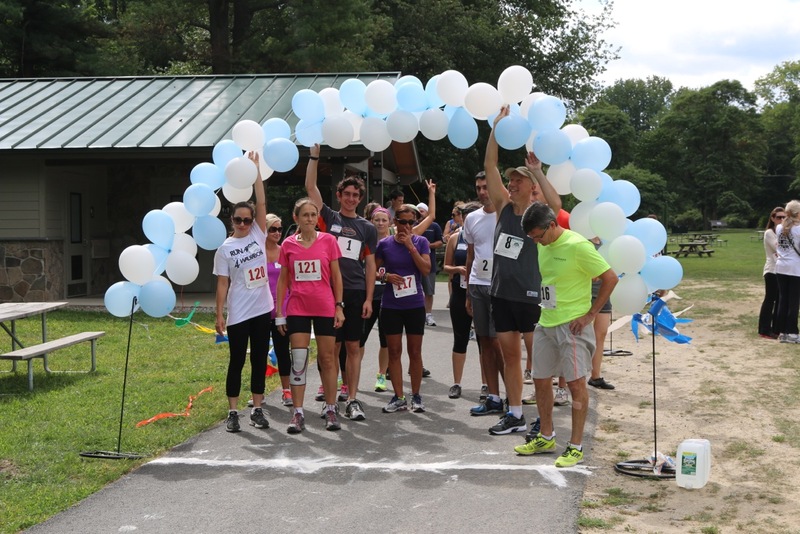 March 28, 2014 Katonah, NY – The Walkabout Education Foundation will host the 2nd annual RUNABOUT Festival, a 5K race, 2K walk and fundraiser event at FDR State Park on June 14th starting at 11:00 a.m. in lot 4. “Last year’s RUNABOUT was a huge success. We had 60 runners and over 180 attendees, making it the largest Walkabout event ever! We raised over $11,000 and had a lot of fun doing it. We’re looking forward to bringing even more of the Walkabout community together this year.” said WEF Runabout Coordinator, Angel Eisermann. The Walkabout Education Foundation has built great momentum during its first year. The growing community of Walkabout supporters is engaged and ready to continue its mission of making a Walkabout education available to those high school students who need it most. Following the race, the Walkabout Education Foundation has organized several events to celebrate the afternoon with alumni, family and supporters. The events will include: an awards ceremony, live music, games and activities for kids, an auction, live music, raffles, food vendors and a beer garden. The Walkabout Education Foundation will also provide an update on its progress over the past year and plans for the future. The Walkabout Education Foundation is an independent, non-profit organization whose mission is to advocate for and expand challenge-oriented, experiential education programs in the Walkabout model. This time-tested approach to education provides students with a sense of self-confidence, community, life skills and core values at a critical and transformative time of life. We are a network of alumni, parents, educators and supporting foundations that believe these programs empower individuals to dramatically improve themselves and the world around them. ← Walkabout Fundraiser “Runabout” Sunday Sept 8th – JOIN US!